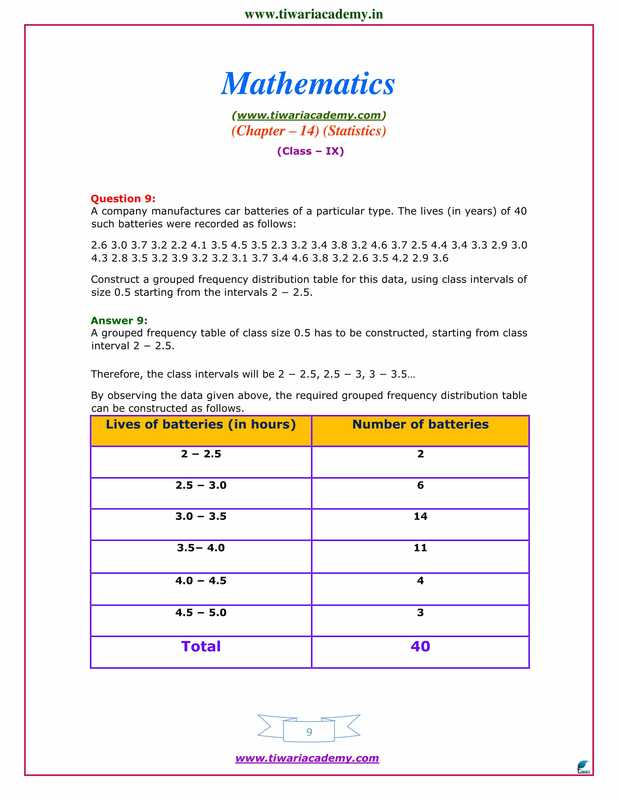 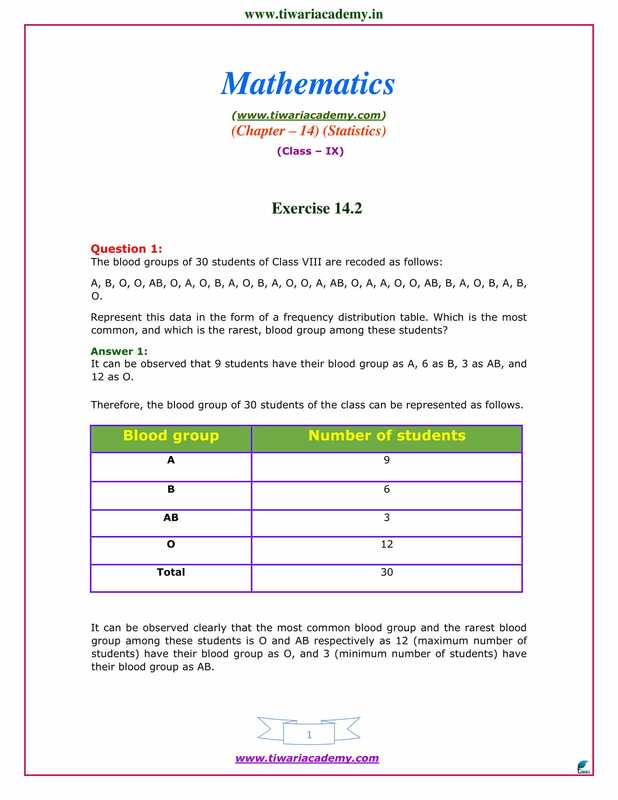 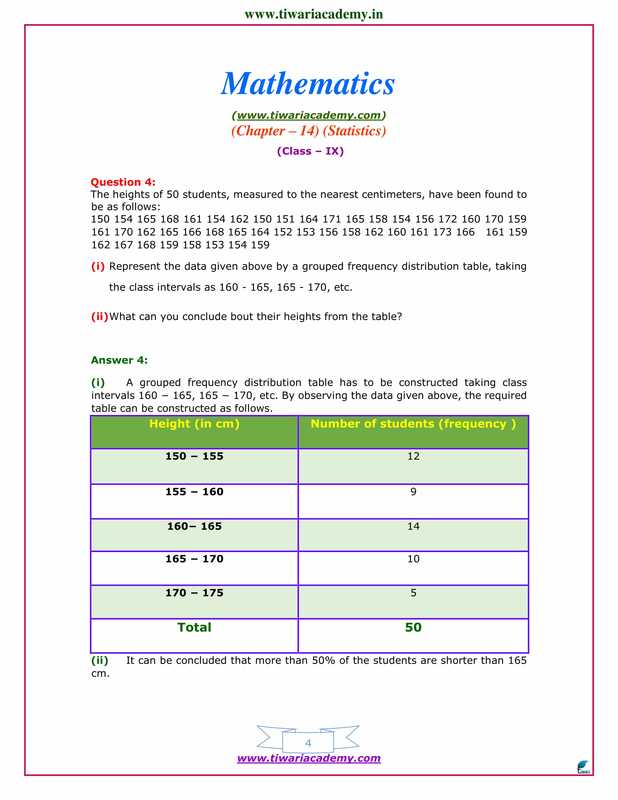 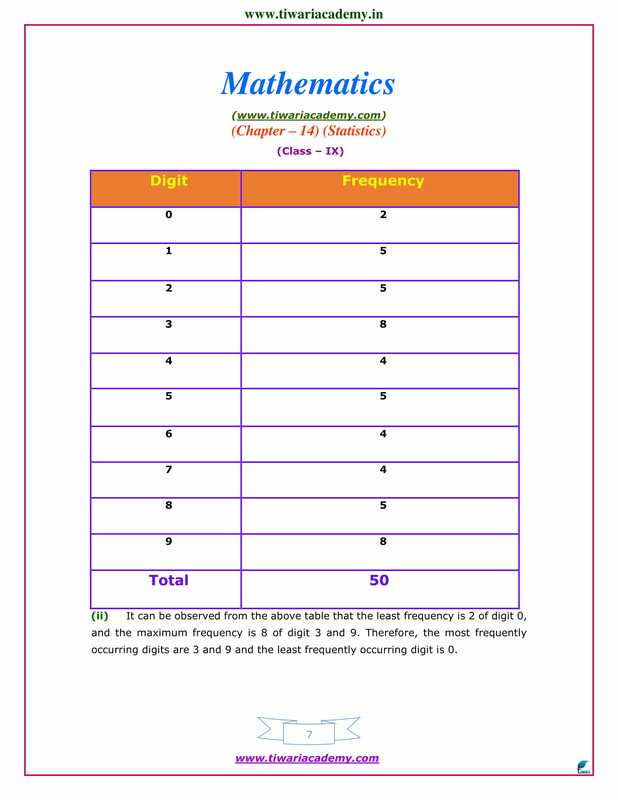 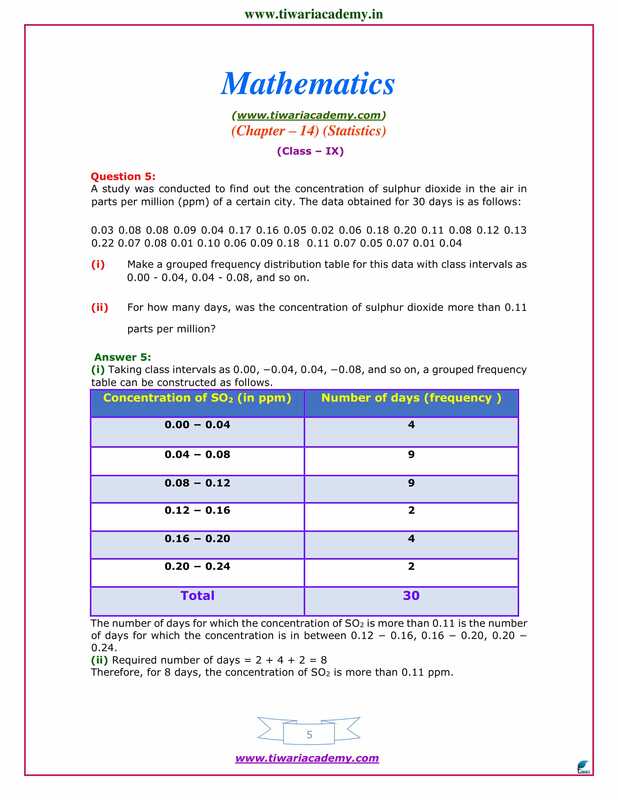 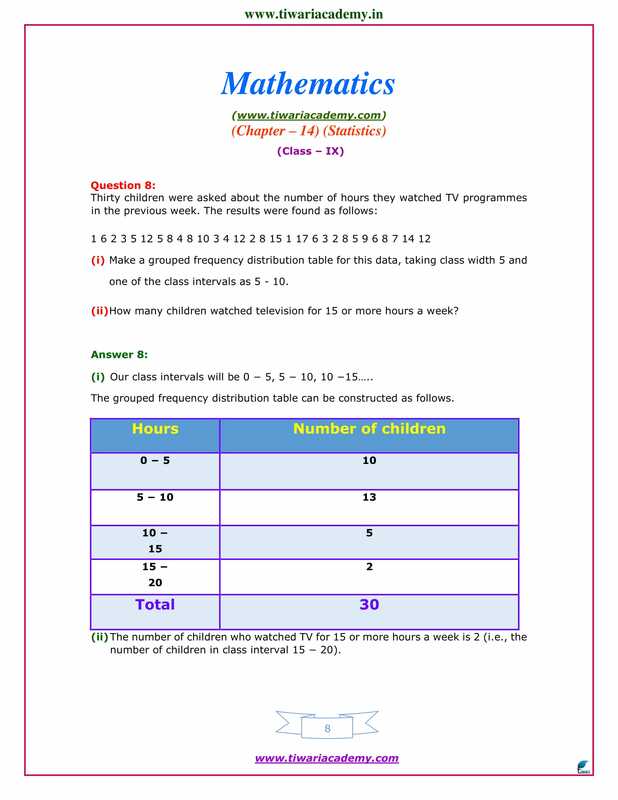 Free Download NCERT Solutions for Class 9 Maths Chapter 14 Exercise 14.1 & Exercise 14.2 statistics in PDF form. 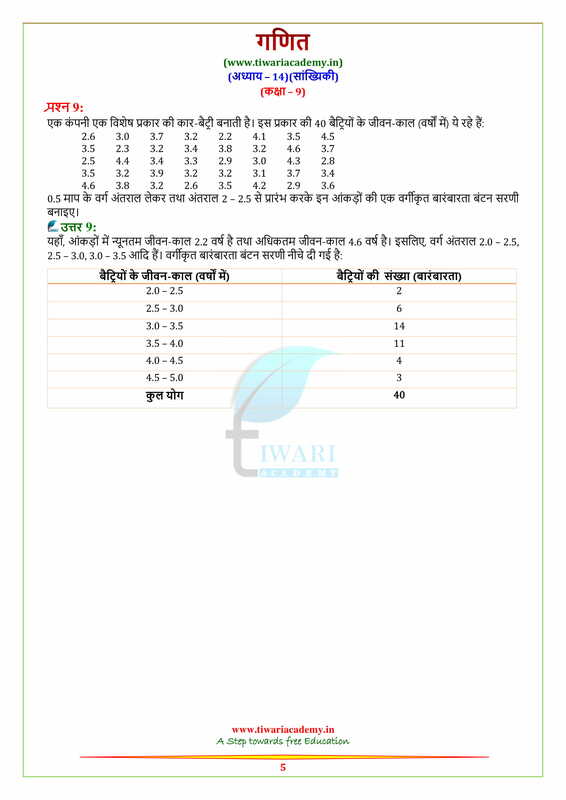 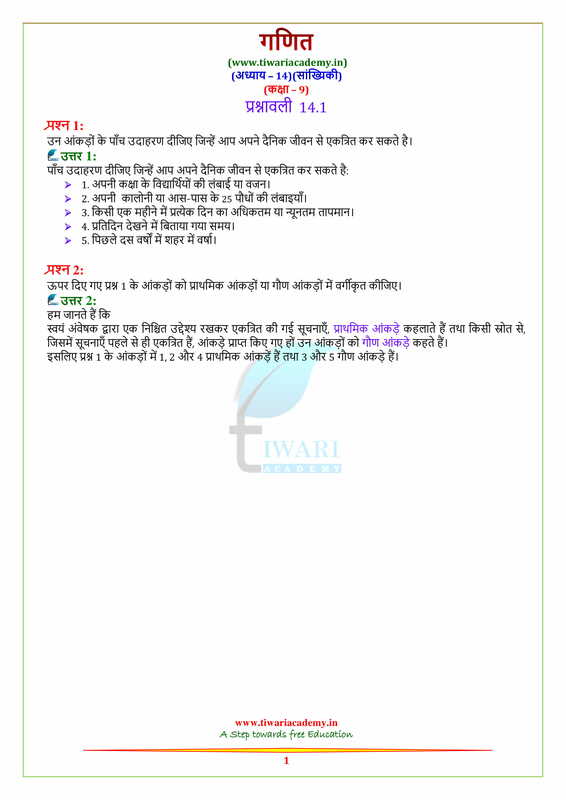 NCERT Books solutions for 2018 CBSE Exams based on Latest CBSE Curriculum 2018-19. 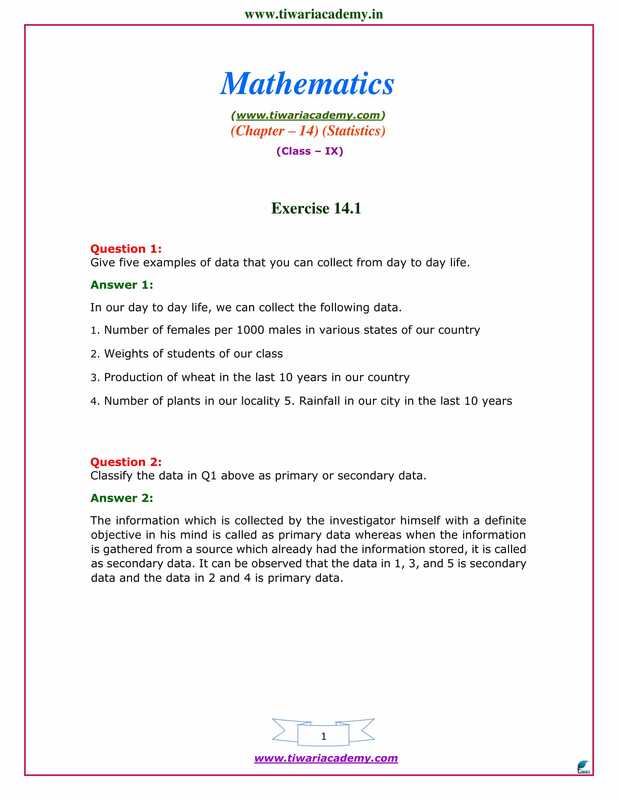 Other exercises like Exercise 14.3 or Exercise 14.4 are given to use online solutions of statistics or download it in the form of PDF form. 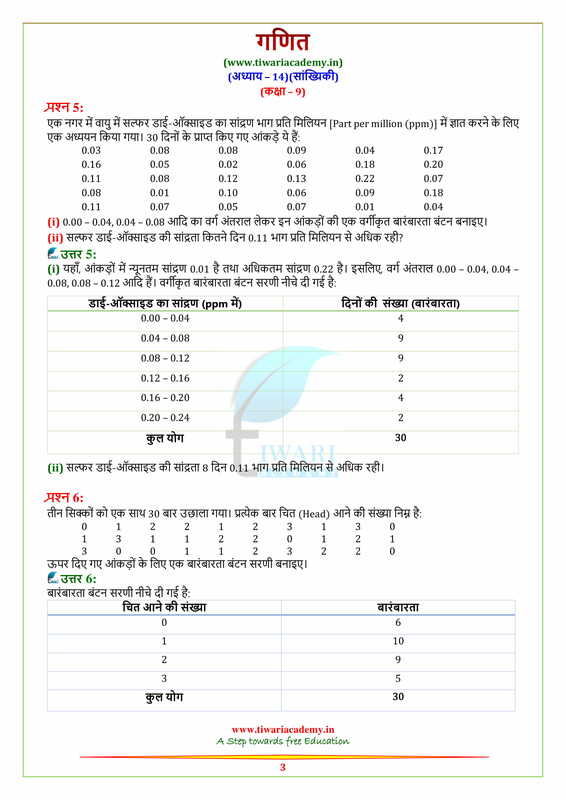 In the question 20 instead of bonus ₹ 300 be deducted from each workers salary for April to February. 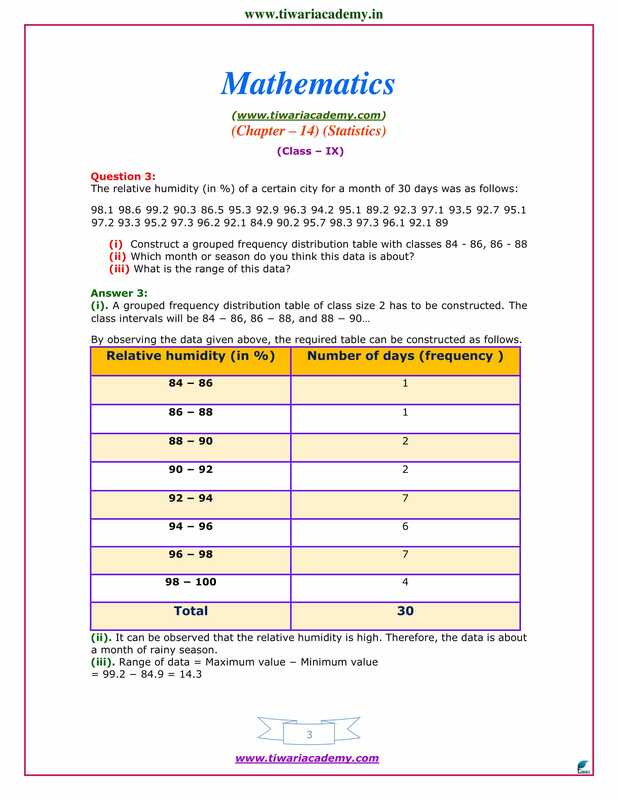 What will be their mean monthly salary for December month?